Shannon Mead – Country Manager, Philippines, HMD Global introduces flagship Nokia 8 during the launch on September 29, 2017 at the Manila House Private Club, Taguig City. Do you remember the brand of your first smartphone? Excited with the prospect of seeing our long-lost love, my team, composed of some of the officers of the Philippine Bloggers Network (PBNET), trooped together to be among the first in welcoming a smartphone brand we grew up with. The long wait finally unfolded before our eyes... the Nokia 8 Android smartphone was unveiled in classy fashion on September 29, 2017 at the Manila House Private Club in Taguig City, which also officially marks the return of a smartphone giant. Its flagship Nokia 8, along with other Nokia Android smartphones, are now the latest entries in the robust Philippine smartphone market. This reflects Nokia’s vision of growing its smartphone business in the country, dubbed to be the fastest-growing smartphone market in the ASEAN. 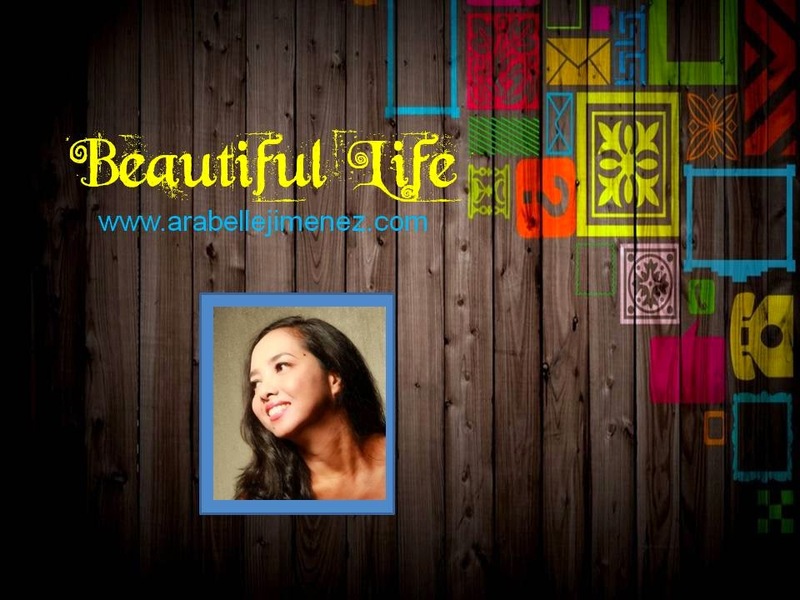 The Philippine launch comes on the heels of a successful global launch that demonstrates continued support for the brand. 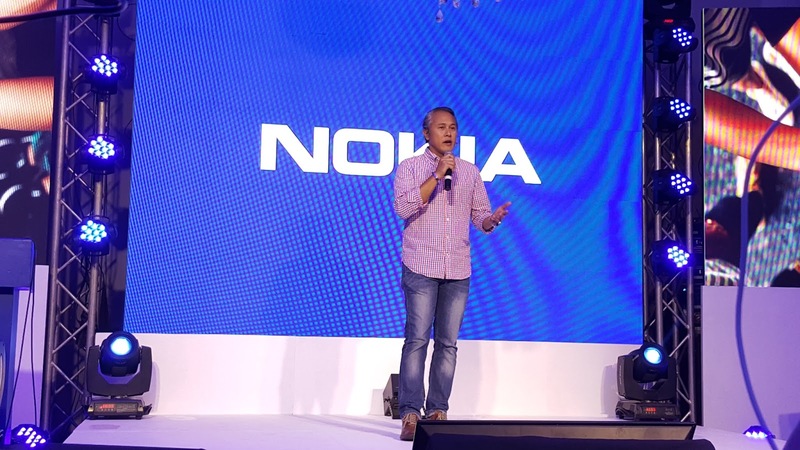 “The Philippines has always been a strong market for Nokia. Filipinos, particularly those in the provinces, have a strong affinity for Nokia phones, which have always delivered on quality, reliability and innovation. We want to continue broadening and deepening our reach here, especially in untapped provinces that need high-quality mobile communication technologies,” said Shannon Mead, HMD Global Country Manager, Philippines. 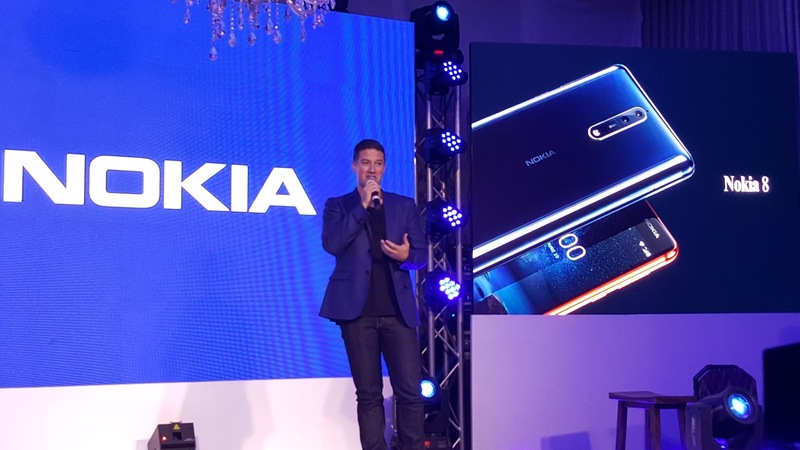 HMD Global, the new home of Nokia phones, is looking to position Nokia as the go-to smartphone for Filipinos across the different market segments. “Nokia will continue to leverage quality and innovation to serve the thriving smartphone market,” Mead shared. The Nokia 8 brings mobile communication technology to a new level and marks three world firsts for Android smartphones. “This marks the coming of Nokia on Android, which is clearly the dominant OS with its 94 percent share of the global market. Nokia phones are future-proof to support new Android OS versions, making it even easier for users to optimize the phone’s features and functions,” Mead said. The Nokia 8 smartphonepioneers the use of OZO audio to deliver immersive 360-degreespatial surround sound. This high-fidelity playback complements 4K videos and brings Hollywood technology in mobile technology. The Qualcomm Snapdragon 835-powered phone features a seamless unibody with a full-length graphite shielded copper cooling pipe for better heat dissipation, especially when running demanding applications. It runs on Android Nougat 7.1.1 and comes in single- and dual-SIM variants. “Nokia’s latest innovation reflects its commitment to connect people with technology that breaks new ground whilereinforcing old foundations.The Nokia 8 combines premium design and powerful performance to enable smartphone users to create and share experiences in many new ways. We are excited about the positive feedback about Nokia smartphones and look forward to engaging the country’s robust mobile phone market even more in the coming days,” said Mead. Kiko Torno – Head of Marketing, HMD Global explains to the audience the new level in technology of all Nokia smartphone models. With its business principle anchored on the belief that every Filipino should have access to the best mobile communication technology, Nokia offers a wide range of smartphones to address the needs of the different market segments.This means a smartphone for every user type, need and pricing considerations. The Nokia 3, optimized for everyday use, comes in a precision-machine aluminum frame to ensure a strong build unheard of in the affordable smartphone segment. It features a 5-inch Gorilla Glass HD screen and 8MP cameras. LTE 4G connectivity allows fast download and streaming, supported by 16GB of internal storage. A microSD card slot allows up to 128GB capacity. The Nokia 5, which packs a Qualcomm Snapdragon 430 octa-core processor, has 2GB RAM and 16GB storage expandable to 128GB. It features a 13MP camera with dual-tone flash and a 5.2-inch HD screen. A fingerprint sensor provides extra security and convenience. Another octa-core smartphone, the Nokia 6, has a 5.5-inch full-HD in-cell hybrid display with a wide viewing angle and wide color reproduction for a fully immersive entertainment. This is complemented by dual speakers with Dolby Atmos and a smart amplifier. It has a 16MP main and an 8MP front cameras and 32GB internal storage capacity. Nokia 8 units come in both steel and polished blue while the other Nokia phone models, Nokia 3, 5 and 6,offer a wider range of color selections. Nokia 6 and Nokia 8 are the best Android Phones. Nokia 8 is the first flagship phone by HMD Global and has enough performance and features that can leave behind many flagship phones like OnePlus 5, Samsung Galaxy S8 and many others. hello, I am sonel from Tanzania. I am so glad that I am following your site and posts. I got many good things from your site posts. and hope you continue this job as well as possible.